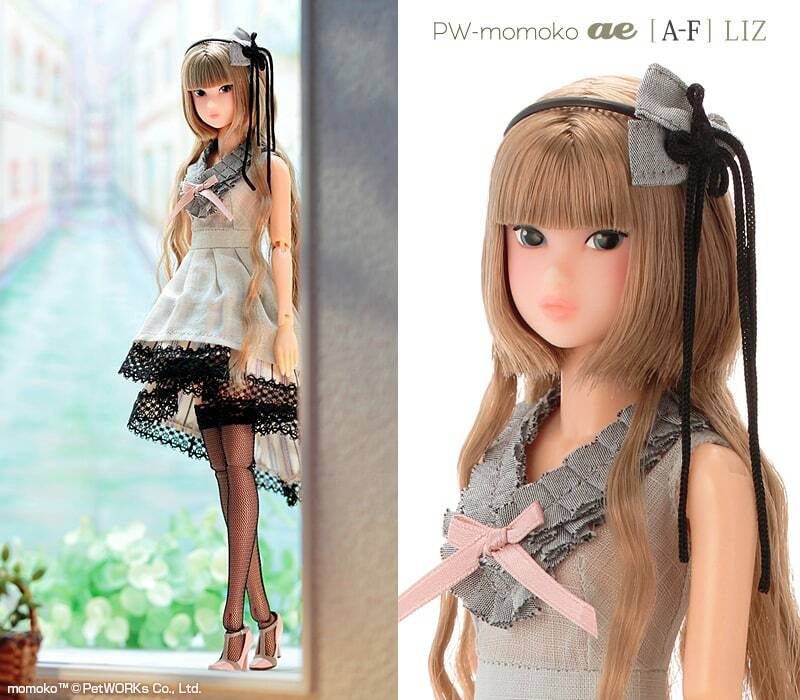 PetWORKs has just announced a pretty in grey ae Momoko doll named PW-momoko ae [A-F] LIZ. 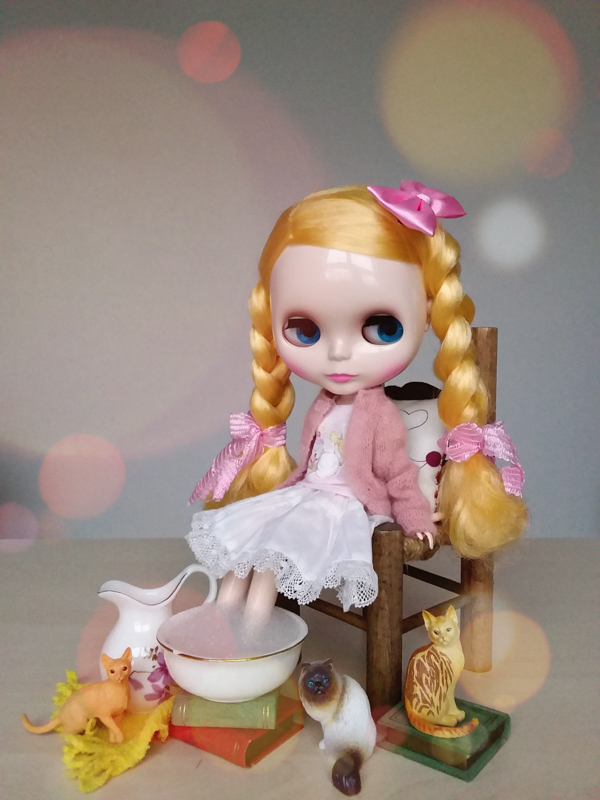 [A-F] LIZ outfit was designed by Kazumi also known as A-F, who is a doll clothing designer from Japan. The earth tone and black lace combined with a dash of pink make for one elegant beauty! I really want to see more images of this girl. Her dress looks very interesting with the multicolor pinstripe lining and I can only imagine what the back view looks like. Also from what I can see the style of her hair looks quite unique. A medium length razor cut in the front while the back is long and flowy. Hopefully PetWORKs will post different angles of her soon as I'm curious to learn more about her! Yay! 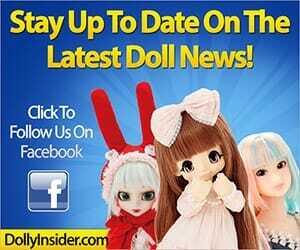 You can view actual images of A-F LIZ taken at the Doll Show 46. PetWORKs also posted additional images of her. She is scheduled to come out January to February 2017. 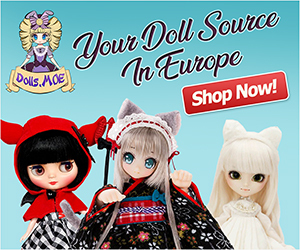 Do you plan to spend the start of 2017 with PW-momoko ae [A-F] LIZ or will another doll occupy your time? Oh, she is quite pretty. Love the hairstyle. 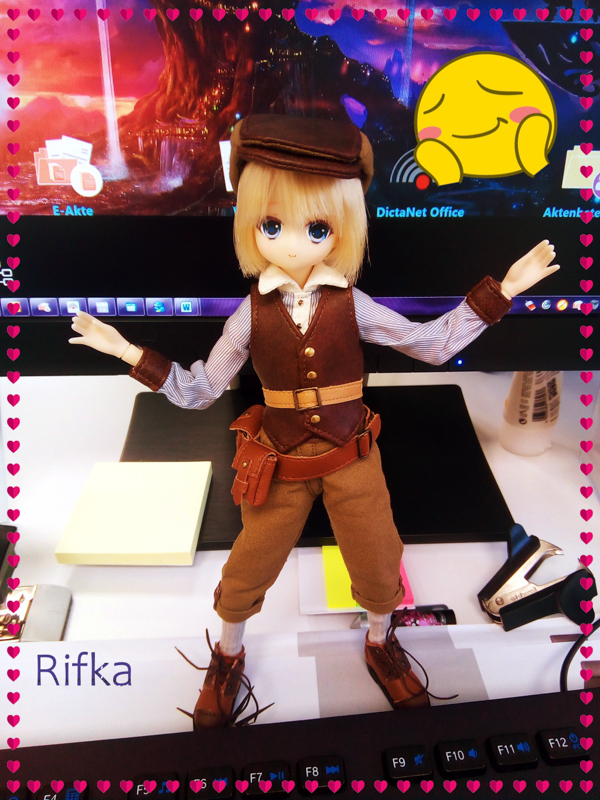 I usually don’t pre order Momokos because of the long wait but this one might be an exception. This girl is without a doubt unique. Yeah the waiting can really try your patience. It’s like kids who eagerly await Christmas for the presents. Thanks for chatting about LIZ with me! I understand your point of view regarding the clothing choices. It’s a mix of multi things which made it difficult for me to process at first. But slowly my eyes began to notice her sweetness shining through the neutral colors. Thanks again for chatting with me!